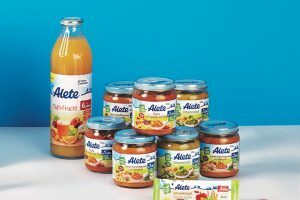 Deutsches Milchkontor (DMK) has acquired Alete GmbH and German Babyfood GmbH, in order to further develop the baby food business sector. Advanced Lipids launches InfatPlus – a fat ingredient that’s closer to mother’s milk fat in China. 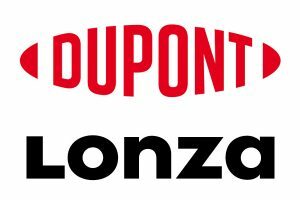 DuPont Nutrition & Health and Lonza Specialty Ingredients have announced an agreement under which Lonza will manufacture and supply Care4U 2’-FL – a human milk oligosaccharide (HMOs). 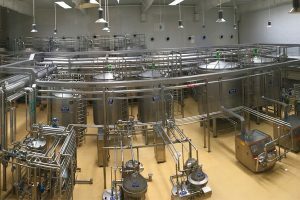 Germany’s largest dairy co-operative, DMK invested €145 million in converting its Strückhausen site into one of the most cutting-edge baby food production facilities in Germany. GEA has begun its project to supply China’s largest spray dryer at the Shijiazhuang Junlebao Dairy in China. 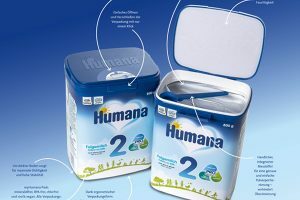 Optimised comfort is at the heart of a new whey protein-based concept for infant formula developed by Arla Foods Ingredients. Arla Foods Ingredients commissioned YouGov to survey 5,658 mothers in seven different countries about their attitudes towards infant formula, inparticualr, their ingredients. 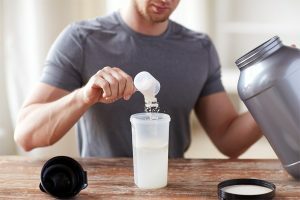 In developed countries, a clear product trend of adding value to the whey pool has become apparent as high-end protein product. 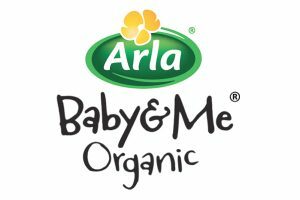 Arla is extending its Baby&Me Organic offering to the UK, following success in Denmark and China.